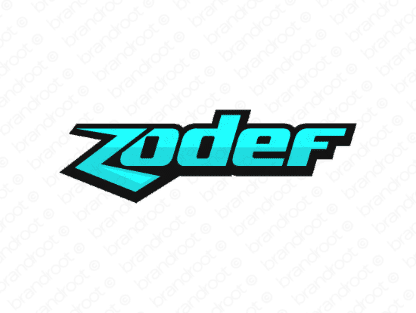 Brand zodef is for sale on Brandroot.com! A sassy and vibrant name with its own unique sense of cool style. Zodef conveys a confident swagger that works well for creative fashion and apparel brands or slick multimedia and content producers. You will have full ownership and rights to Zodef.com. One of our professional Brandroot representatives will contact you and walk you through the entire transfer process.